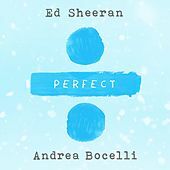 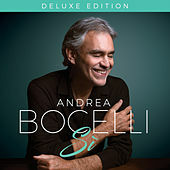 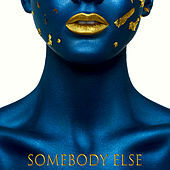 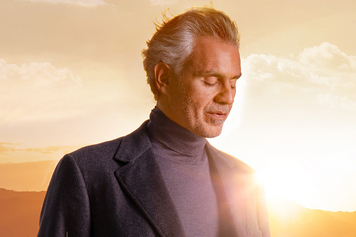 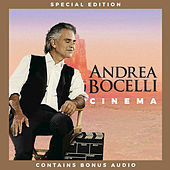 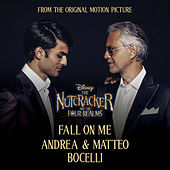 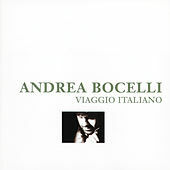 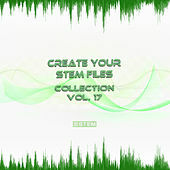 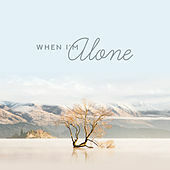 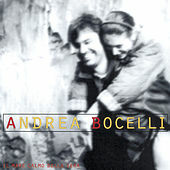 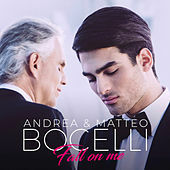 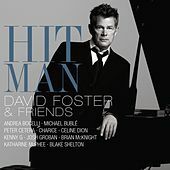 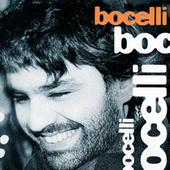 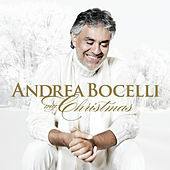 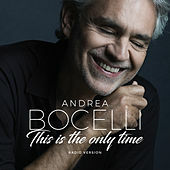 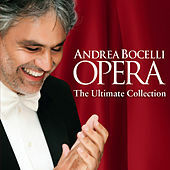 Andrew Bocelli (born 1958) sings light pop renditions of romantic Italian opera favorites to often-synthesized accompaniments for a beloved worldwide audience. 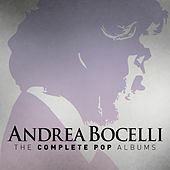 With Pavarotti's stamp of approval, he took the world by storm in the mid-1990s by singing "Con te partiro" with Sarah Brightman. 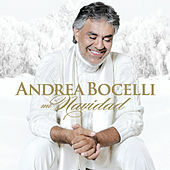 He became famous in the U.S. for his recording work with Celine Dion. 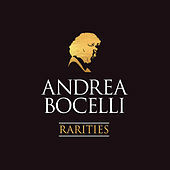 Bocelli's populist character has led him since that time to sell 55 million records and to appear on late-night television, American Idol, the NBA All-Stars, Sesame Street and at the White House, among other places. 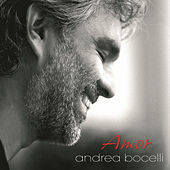 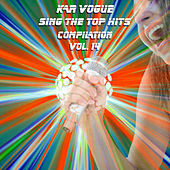 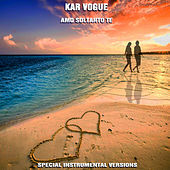 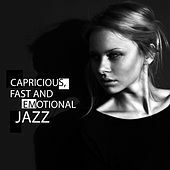 His Spanish-, Italian- and English-language renditions of dramatic love songs have proven to be especially popular hits at weddings.